Chances are, Pop-Tarts were one of your fave childhood breakfasts. And maybe they still are (no shame!). Regardless, while we love popping 'em out of the box for a quick bite, the homemade version is *so* much better. 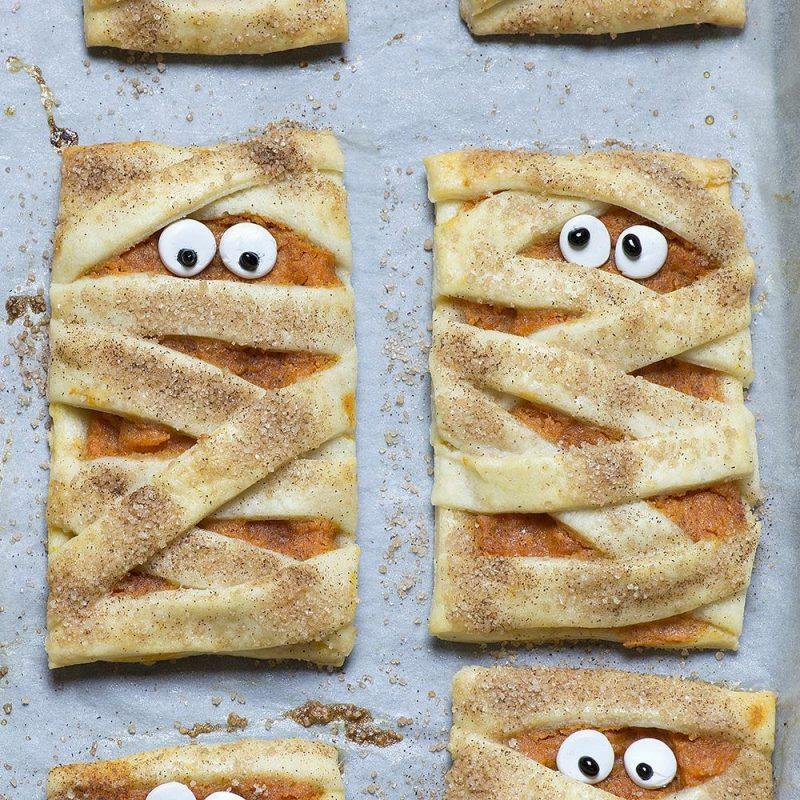 Plus, you can decorate them however you want—like wrapped up in strands of dough for a mummy must-make. Try the recipe below for a spooky snack. 1. Preheat oven to 375 F. Combine cream cheese, sugar and brown sugar in a bowl. Then add in pumpkin puree, cinnamon, ginger, nutmeg, allspice, egg yolk and vanilla extract. 2. Roll out the two pie crusts into two large rectangles. Cut one crust into smaller rectangles (make them as big or as small as you'd like). Cut the other into 1/2 inch strips. 3. Spread 1 1/2 tbsp of your filling on each rectangle. Brush the edges with the combo of your egg white and water. Lay the strips across the top and press to seal edges with your fingers (trim any extra dough from the strips). 4. Brush the tops with your egg white and water and sprinkle with cinnamon sugar. 5. Bake for 20 minutes until golden brown. What's your favorite flavor of Pop-Tart? Tell us below! This swoon-worthy story by Jennifer E. Smith is all about two college-bound teens who fall in love during an impromptu cross-country train trip. 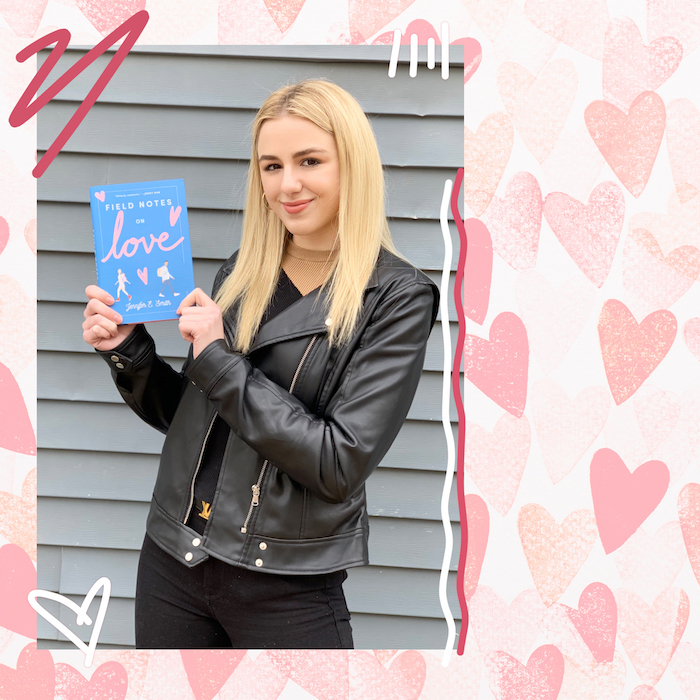 Click HERE to read Chloe's commentary on the book, get a 15% off coupon to buy it at Barnes & Noble it and more! CHI Rose Hip Dry Shampoo adds texture while protecting color.